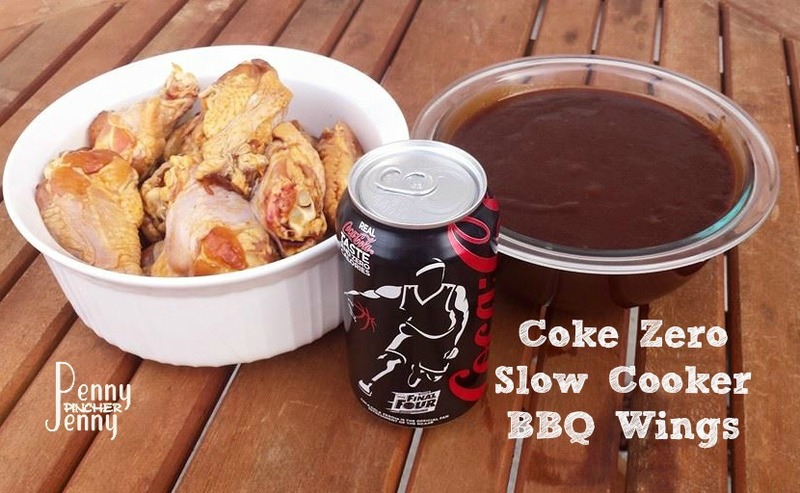 So you may remember the Coke Zero Slow Cooker BBQ Chicken we made earlier this year well we had also made Coke Zero Slow Cooker BBQ Wings and I totally forgot to finish this post!! 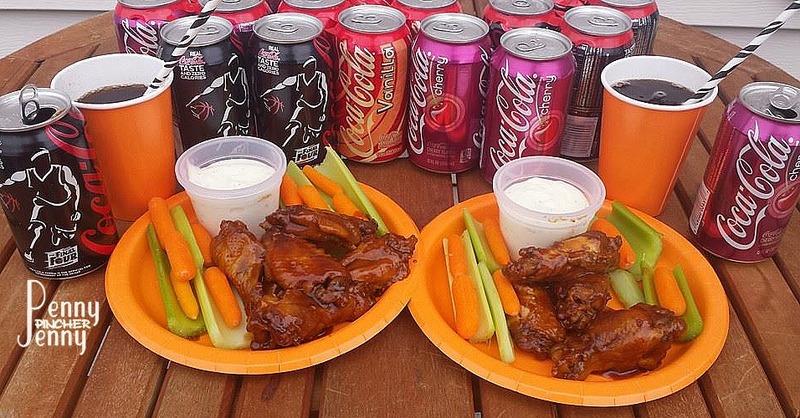 This is the recipe that lead to the inspiration of our Grilled Coke Wings this summer, and what I love about these wings is how saucy they are!! Marinate your chicken in a zipper plastic bag with soy sauce and a squirt of lemon juice, I let mine chill in the fridge for about an hour. Cook on low for about 4-6 hours and be sure to watch them to not over cook. Be sure to use a Food Thermometer to ensure its properly cooked. The end result is a huge hit and they are delicious!! We will be making these up for game day, so much cheaper then ordering them delivery and easy to make. These look so delicious and my son and I would love to try this recipe out. 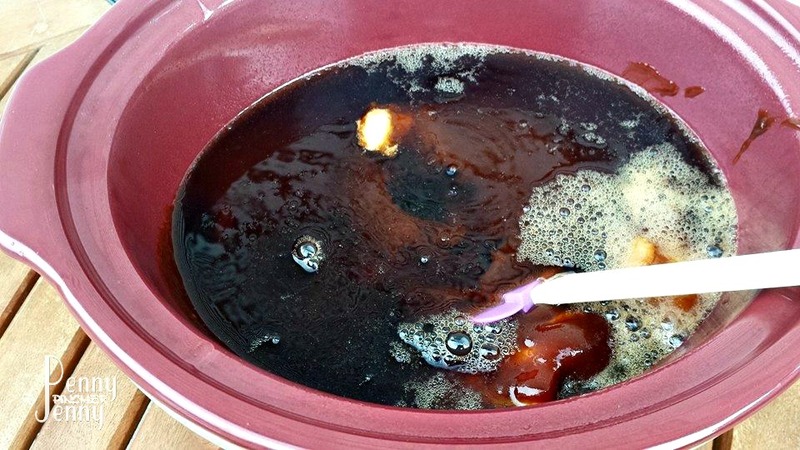 We love BBQ Wings and making them in the slow cooker is a easy way to make these! It really is! We are going to make them for football this year! oh boy I’m smackin’ my lips just looking at this! 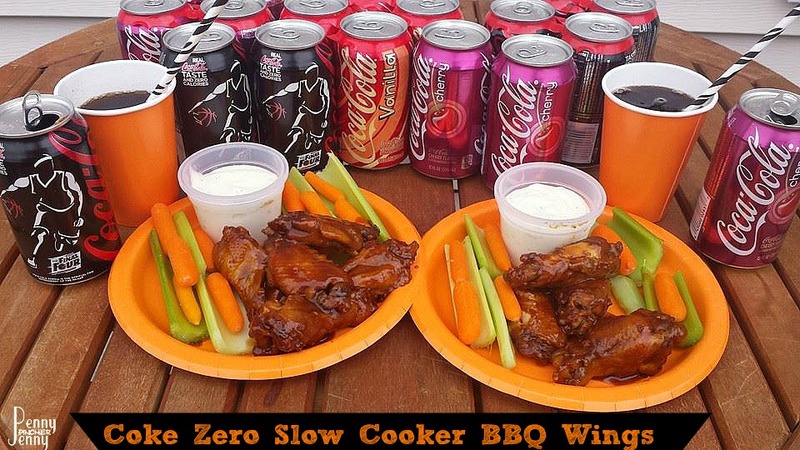 I love the whole idea here, and they don’t look like slow cooker cookin’ they look like they just came off the bbq!!! wow!!! They really are amazing! Let me know if you try them out! I will be trying this one!! It’s perfect for football games! Thanks for stopping by! Um yes please! Combining my 3 fave things. Slow cooking, coke zero and wings. My heart is full, cannot wait to try this! LOL You forgot bbq sauce!! Thanks for stopping by!